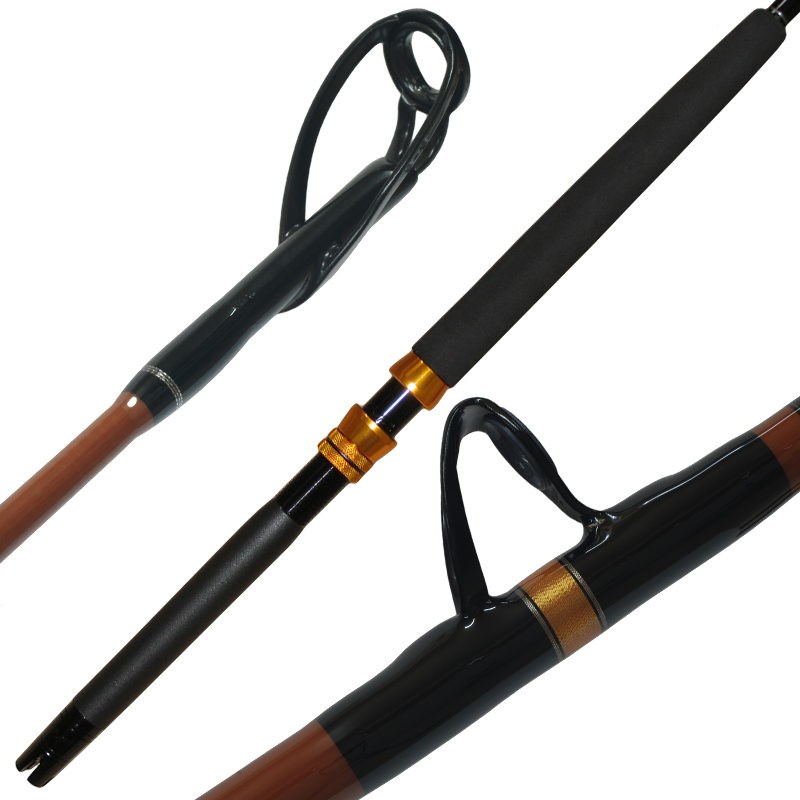 These models provide reliability and great actions for trolling and all-round fishing. I have selected blanks for these builds from models for their reliability and great actions for trolling and all-round fishing. The O/H models use all the best value for money components from Fuji and Alps. The T/L models feature Alps XN guides for the frame design to take the punishment dished out on them. These rods have been designed by us with the best matching components so you can be assured of our commitment to build rods that perform to the highest quality.